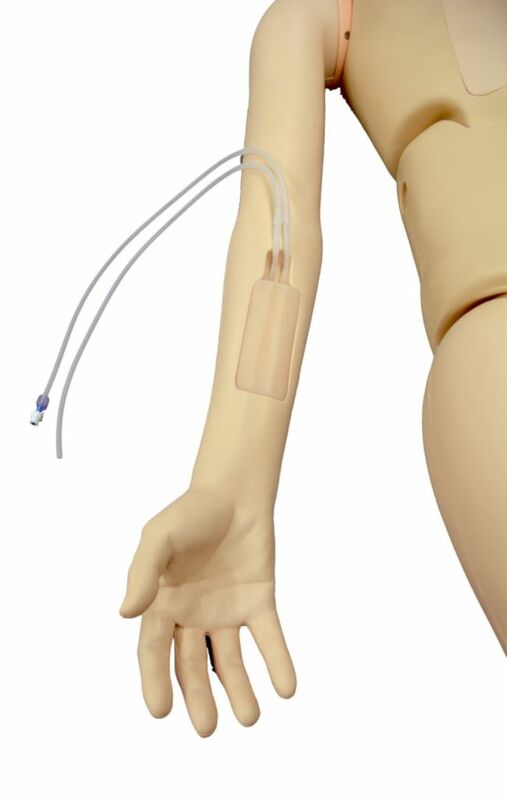 Home > Models > Human Biology Models > Human Anatomy Models > Kyoto Kagaku® Patient Care Simulator "Cherry"
Kyoto Kagaku® Patient Care Simulator "Cherry"
Cherry is a basic patient care manikin for introductory nursing. 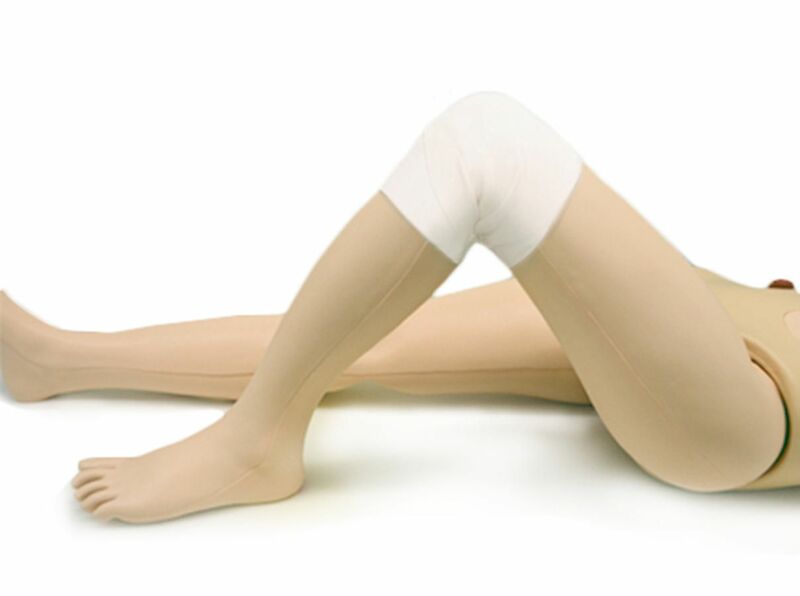 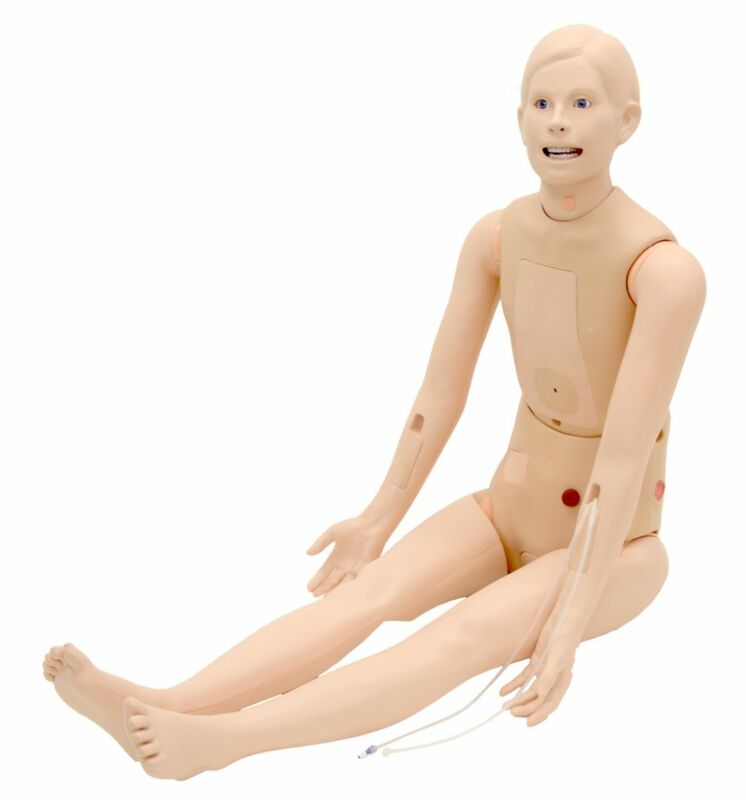 The manikin can sit upright without support. Soft life-like materials provides realistic hands-on training. A basic full body, nursing manikin offers training for day-to-day patient care for health care professionals. 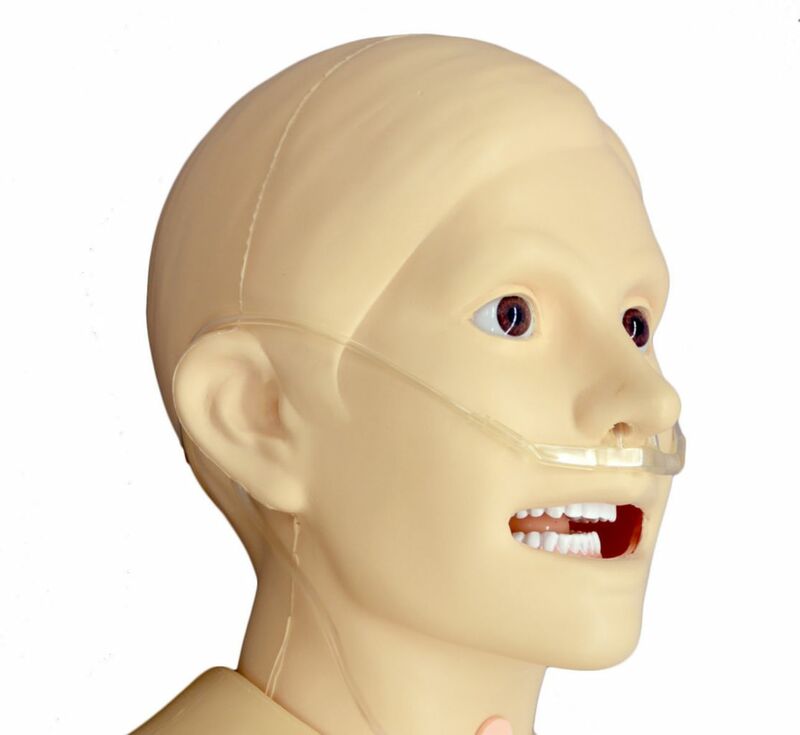 Oral and denture care, Stomach pumping, Nasogastric tube placement, Oxygen/nasal cannula placement, Tracheotomy care and management, TPN and PICC care, Intramuscular injection, Body positioning, Patient handling, Passive exercise, Change of clothes, PEG care, Pressure sores care, IV insertion and care, Stoma care, Subcutaneous injection, Urinal catheterization, Enema, Suppository insertion, Perineal care, and Wound care.